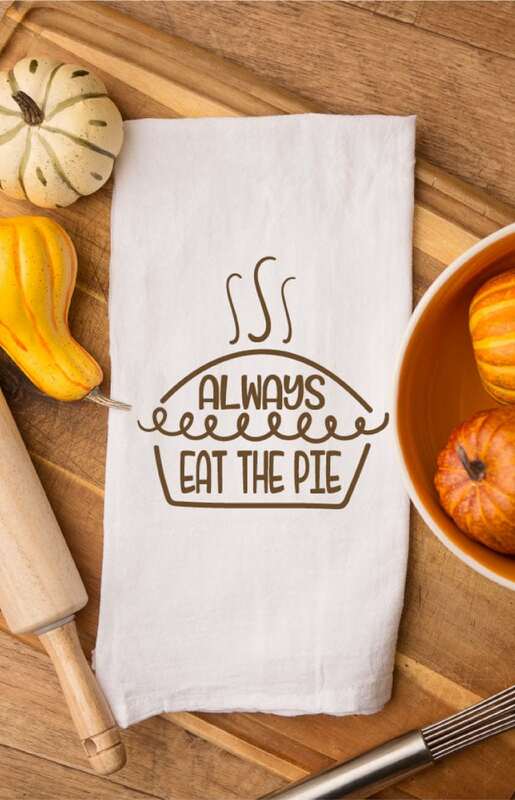 The best advice I feel I can give…is Always Eat the Pie! 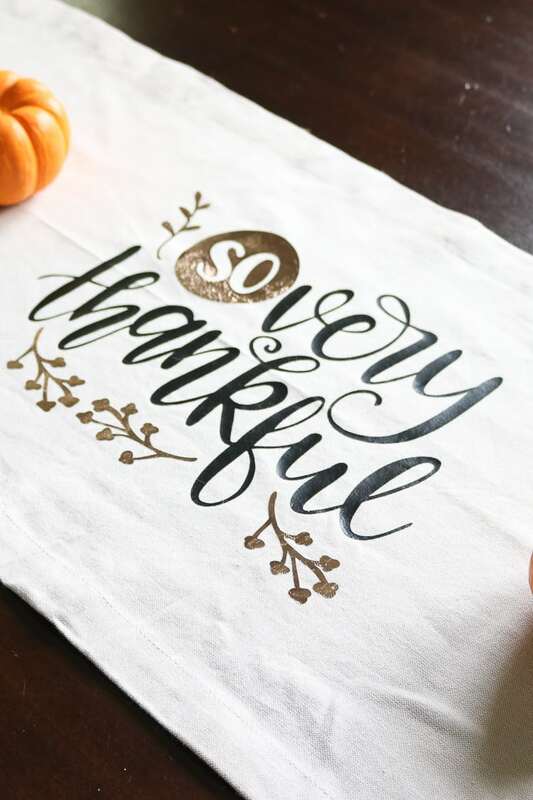 This fun and free Thanksgiving SVG is yours to download and use and don’t forget to read to the bottom where there are many more Free Thanksgiving SVGs from my friends! This post may contain affiliate links. Using these links, I earn a small commission at no additional cost to you. 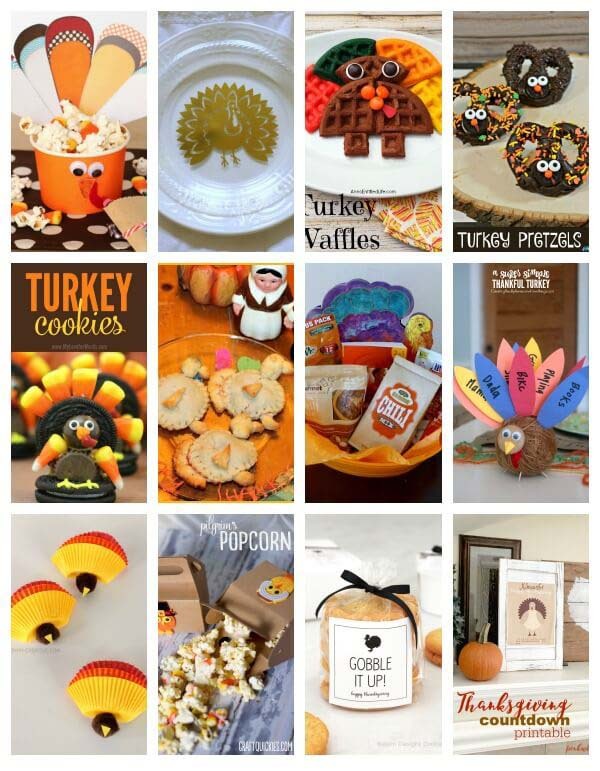 Thanksgiving is one of my most favorite holidays! Aside from the food, I just love the idea of getting together and giving thanks for what’s in our lives without the distraction of gift giving. I mean, I also love the food. What’s not to love? I sort of feel that when it comes to Thanksgiving Day food, I have never been more of a fan of food than I am that day…and that says a lot, lol. 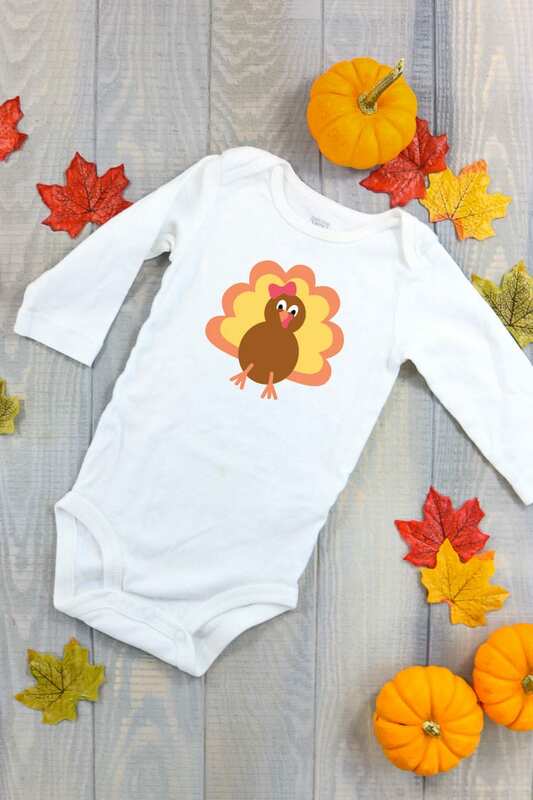 In regards to this cute Thanksgiving craft, you will want to read up on Iron-on Basics if you are not familiar with it. You may download my file to use yourself below. 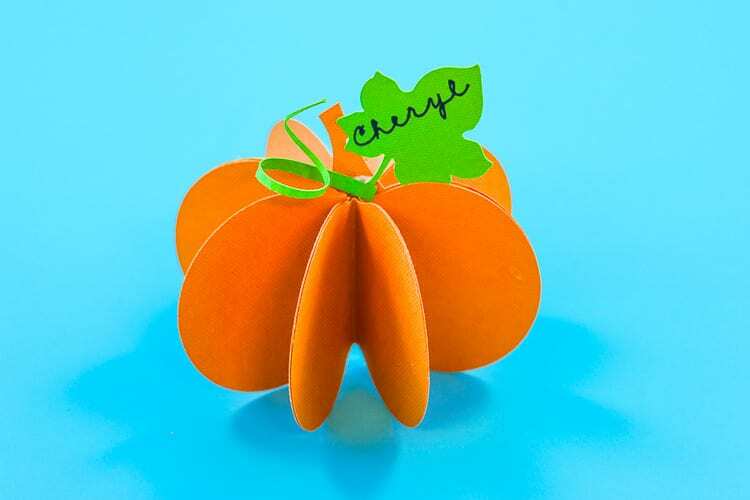 If you need assistance, you can read this post on How to Upload an SVG File into Cricut Design Space, or if you are team Silhouette, you can read how to upload an SVG into Silhouette Studio here. If using a Silhouette, you will need Designer Edition Software or above to upload the SVG. However, you can use the .DXF file I provided and upload that to the free version! Yay! Once you upload the file you will want to size it to your tea towel. Next, you will cut your iron on. 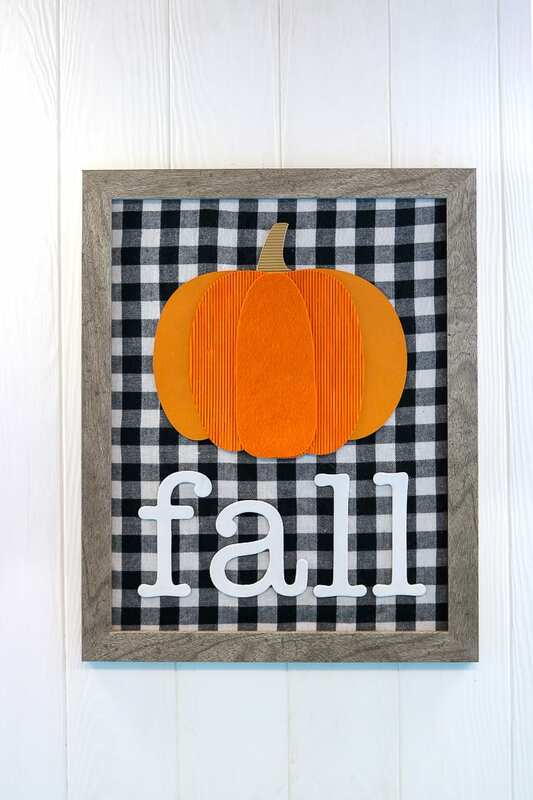 You can find detailed instructions on cutting iron on with a Cricut here or cutting iron on with a Silhouette here. I use my EasyPress 2 to apply the design to the towel. That and the mat are a dream in crafter’s heaven! Now you can enjoy this cute tea towel. You can give this as a fun hostess gift! You can also use it to line the breadbasket or even put it on a table runner or placemats or napkins. I might even make a t-shirt with it! To download, simply enter your first name and email address. For returning community members you may simply enter the freebie password to download. New members will be sent an email with the password for future use! This download is for personal use only! 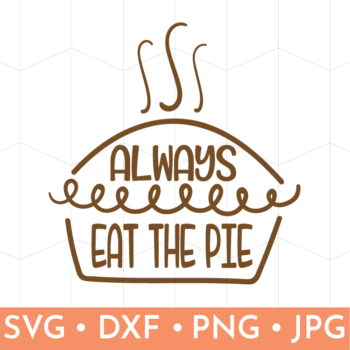 Here are more awesome Free Thanksgiving SVG’s from my friends! 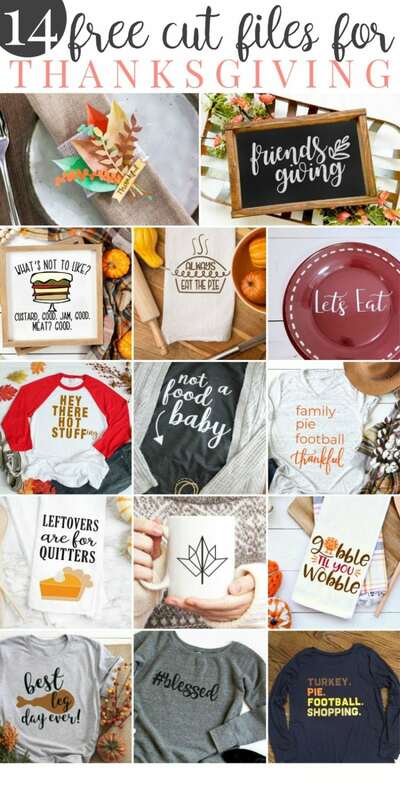 Family, Pie, Football, Thankful – Pineapple Paper Co.
Cricut Maker Machine – Your Questions Answered! Pie! The best part of Thanksgiving! I'm a mom of 3 boys living in St. Louis, MO. I love snow cones, pedicures and ranch dressing! I am fueled by coffee, wine and sarcasm. I share creative solutions for busy people! 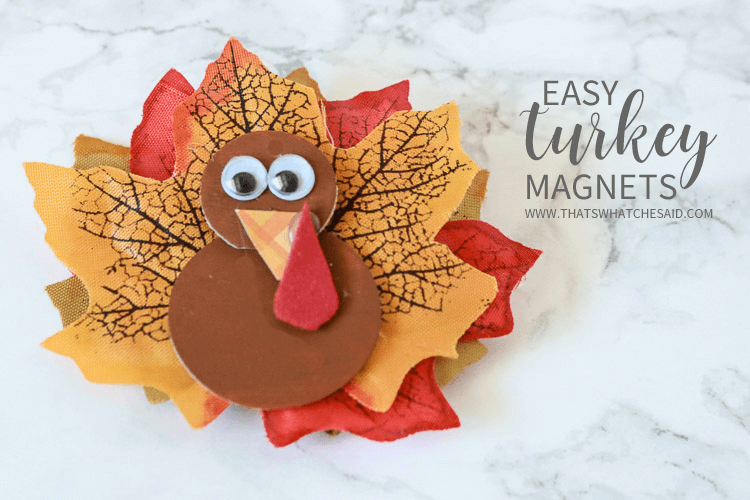 Easy crafts, simple recipes, life hacks and free SVG files and printables! I love it when you share however please keep in mind all images and text on this site are property of That’s What Che Said. Feel free to use one photo, provided that link back to my original post is included. Please do not remove any watermarks, crop or edit any of my images without obtaining written permission from me. 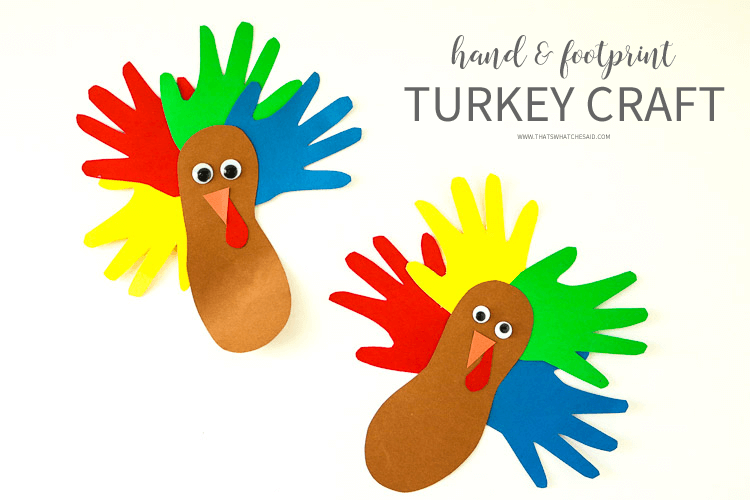 All free printables offered are for personal use only. When sharing please link back to the post and not the download link. Photos of my children are prohibited from use, unless you want to pay for their college…then let’s chat! Pinning is always welcome and appreciated! Thanks for making this a fun place to visit! That’s What Che Said is a participant in the Amazon Services LLC Associates Program, an affiliate advertising program designed to provide a means for sites to earn advertising fees by advertising and linking to amazon.com. Amazon, the Amazon logo, MYHABIT, and the MYHABIT logo are trademarks of Amazon.com, Inc. or its affiliates.